Uruguayan forward Edinson Cavani has always been in and around the top goal scorers in Europe's top leagues and notched 25 goals and made 7 assists for PSG this season. With the arrival of Neymar and Mbappe at PSG, Cavani’s influence in the team has grown and received many more chances in front of goal with attacking players supporting him. Cavani will be raring to go in the World Cup for Uruguay and will be one of the dark horses to end up with the Golden Boot given his form this campaign. 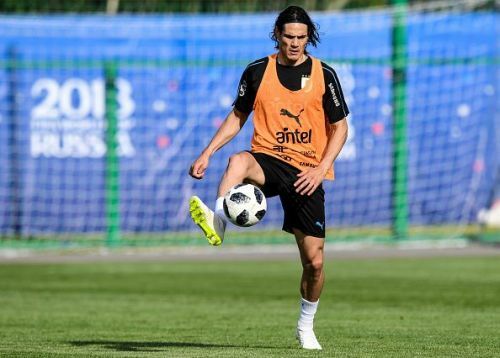 Cavani and Uruguay are tipped to get out of their group and are dark horses in the competition who could make it far in the tournament.